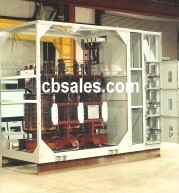 We stock hundreds of substation type dry type power transformers for immediate shipment. 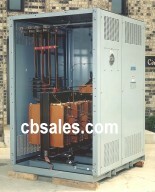 Need a quotation? Have a question?